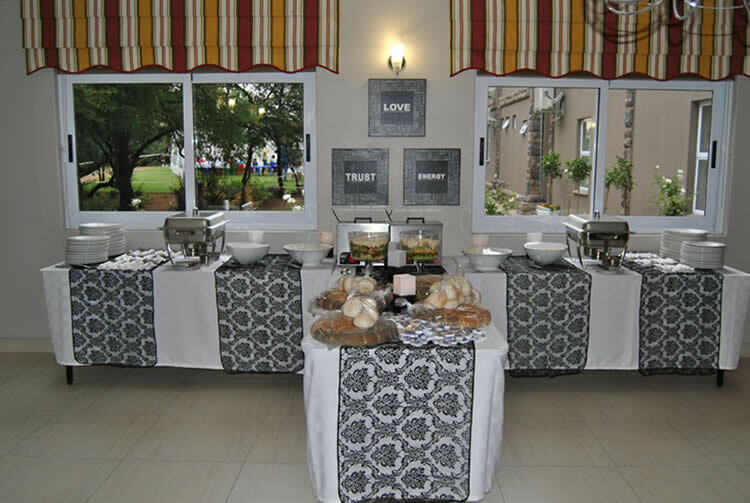 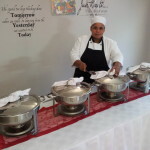 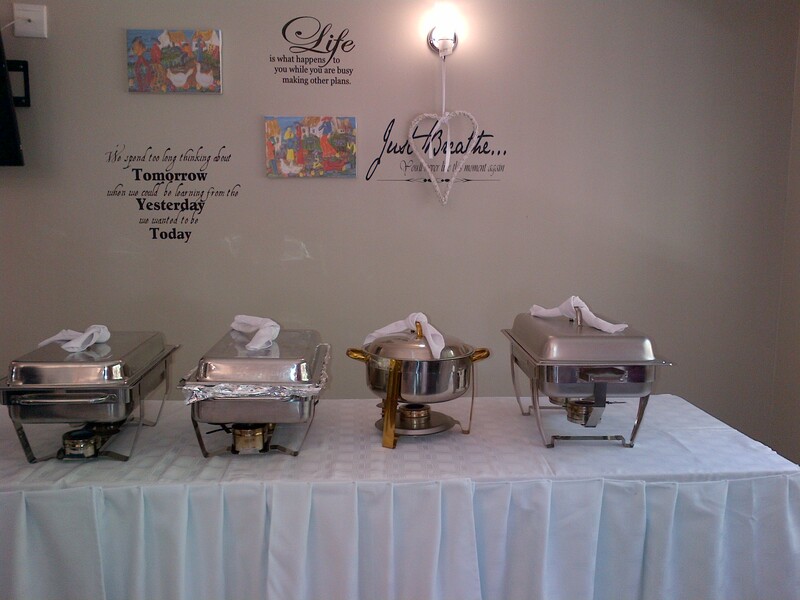 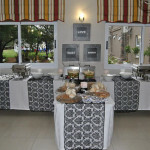 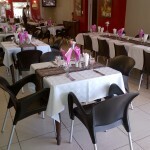 Breakfast is served from 05h00 – 09h00 Monday to Sunday. 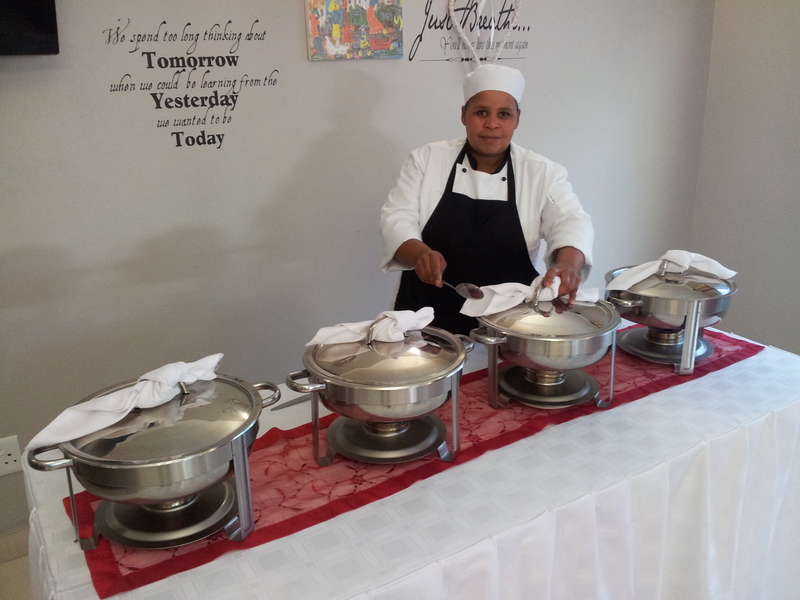 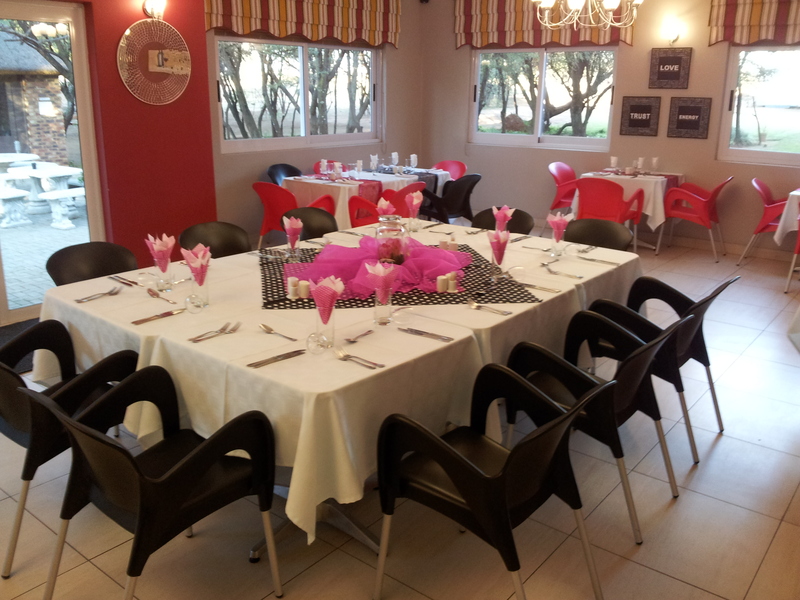 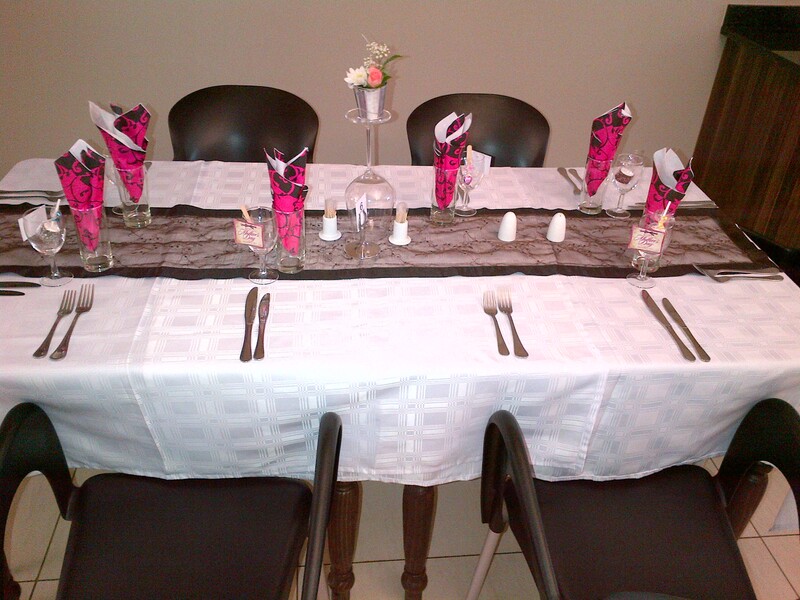 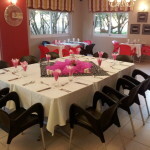 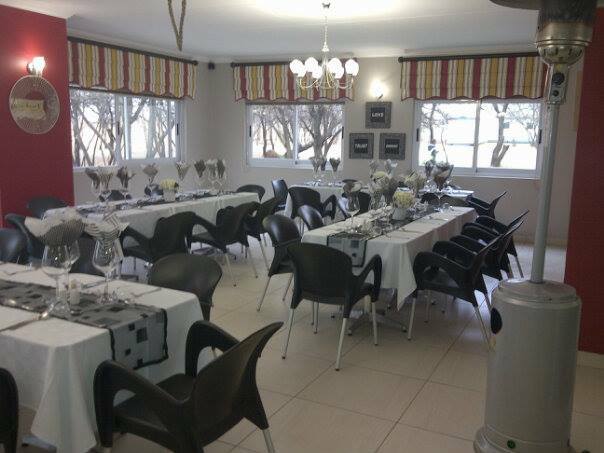 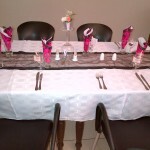 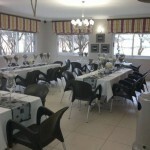 Dinner is served from 18h00 until 20h00 each evening. 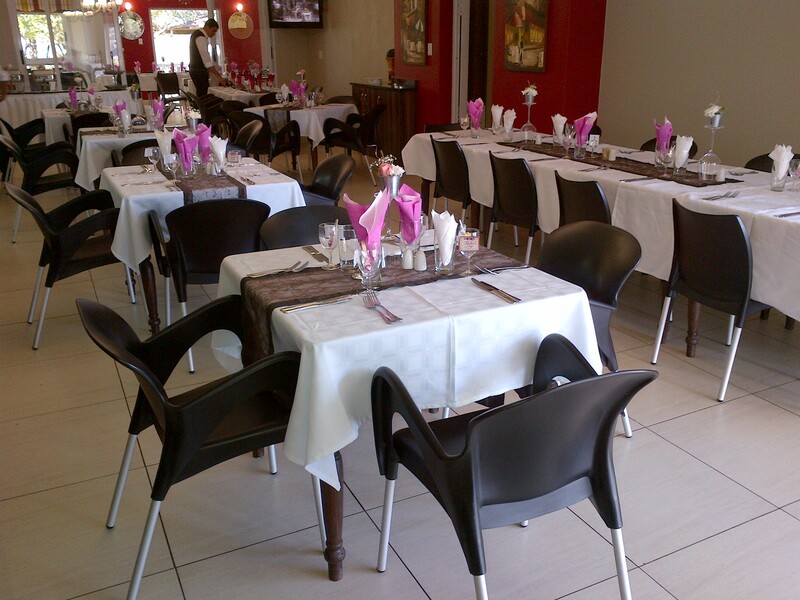 (Monday – Sunday) Please book dinner in advance. 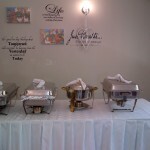 All meals are from a set menu.